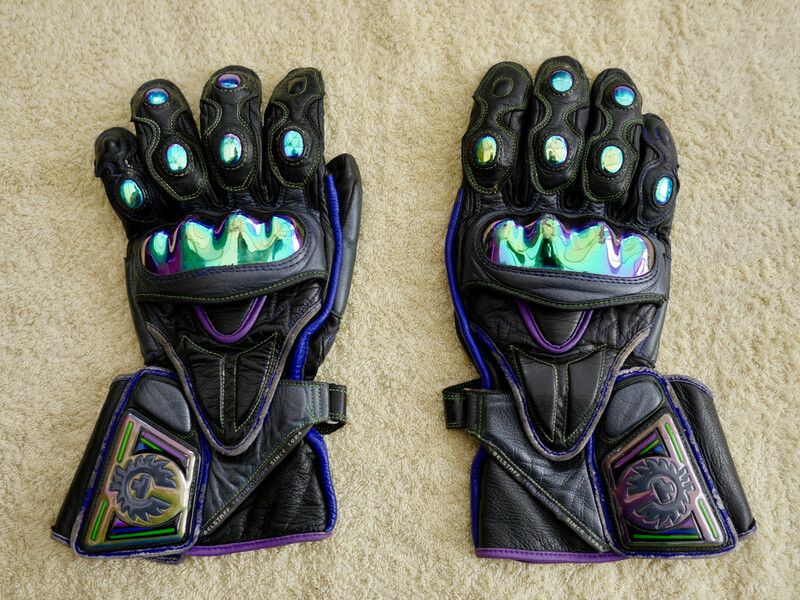 No point hanging onto these I can’t wear them they make my carpal tunnel/arthritis hurt like hel. 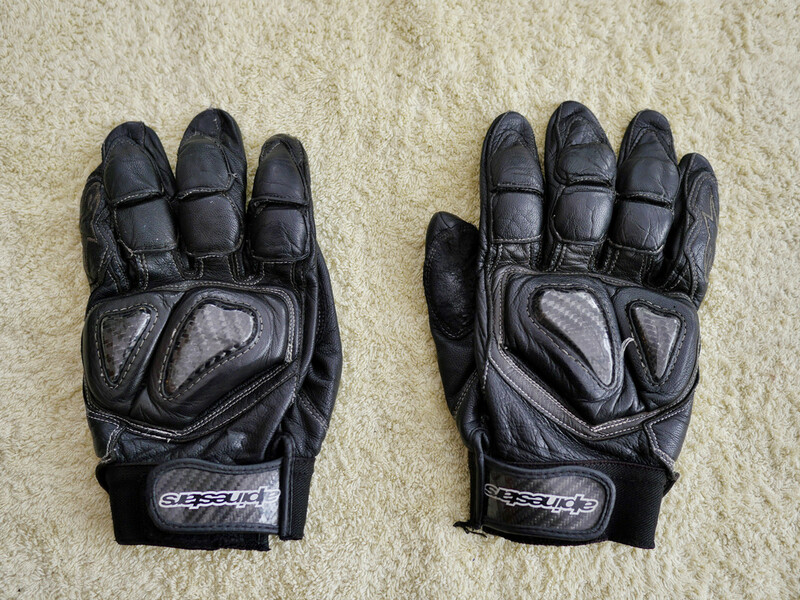 i remove a lot of the unnecessary bits but they are all named bike gloves. 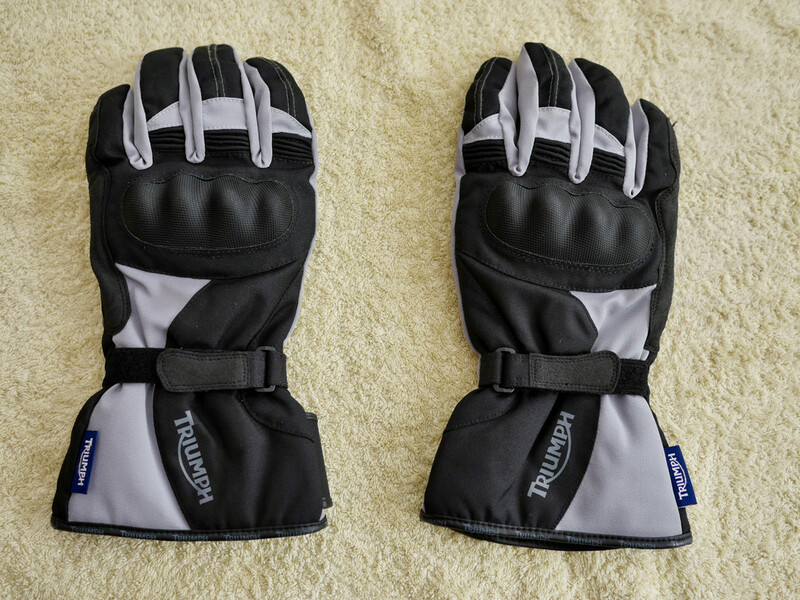 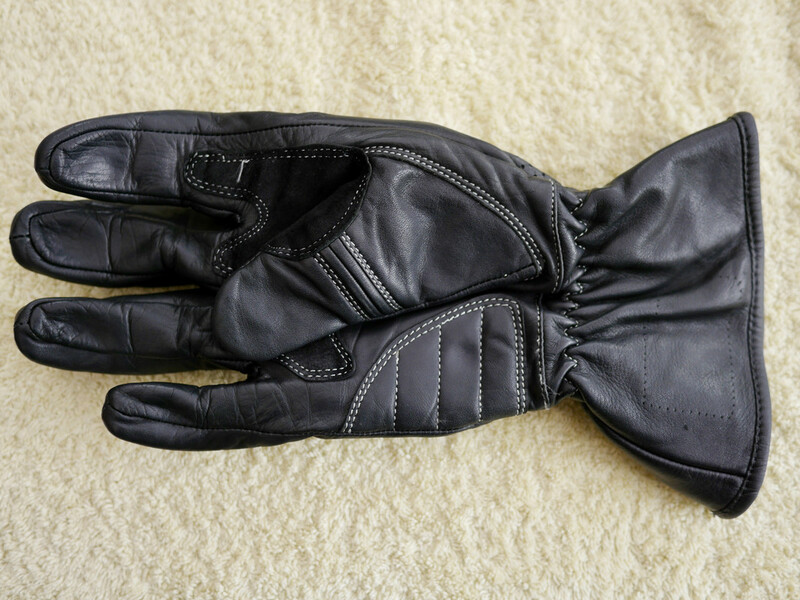 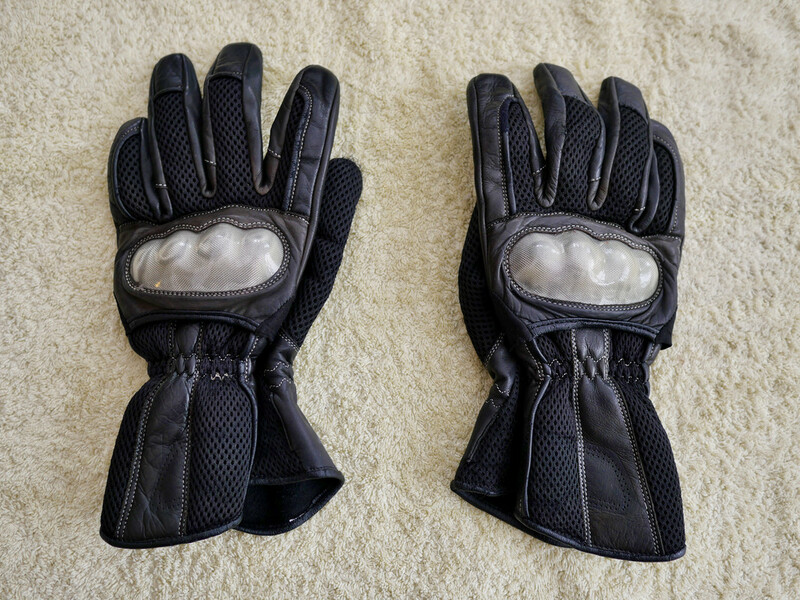 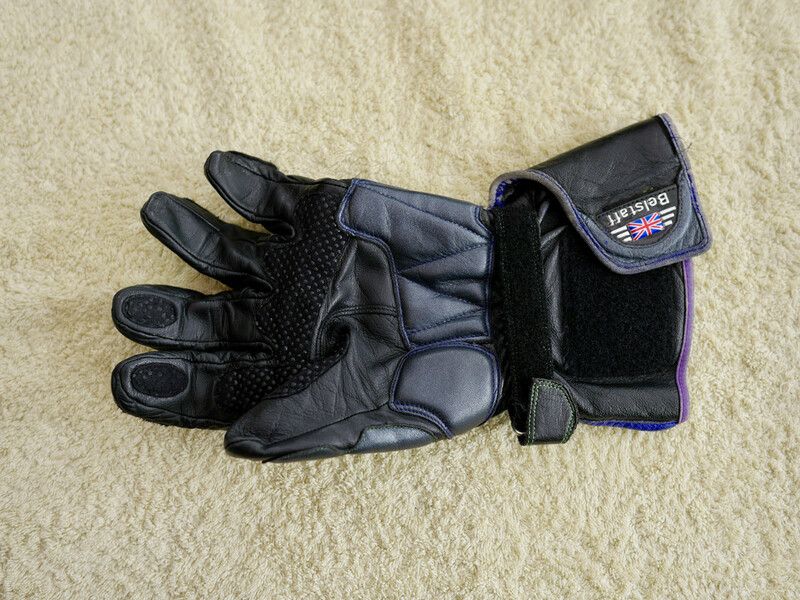 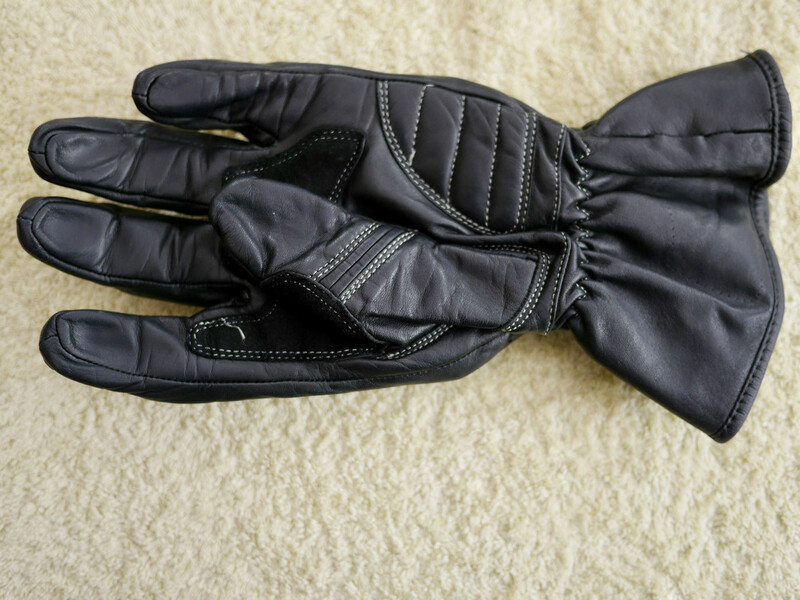 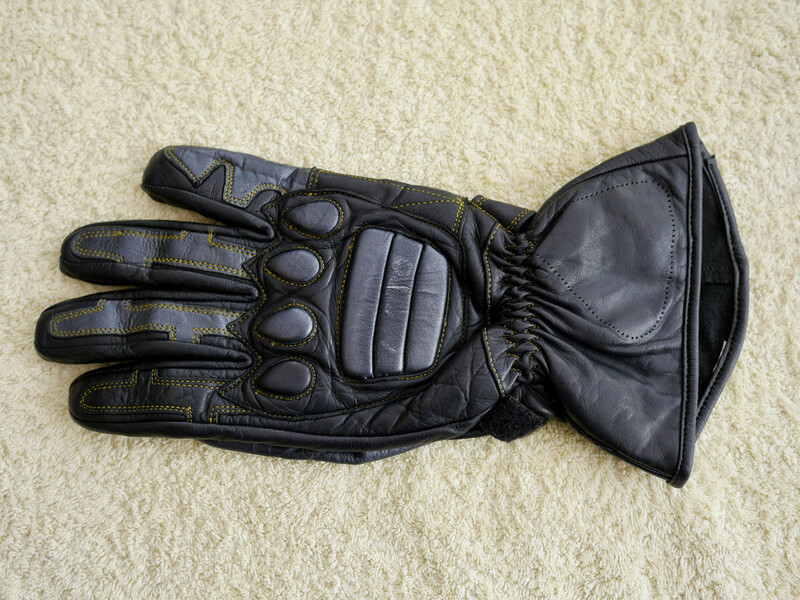 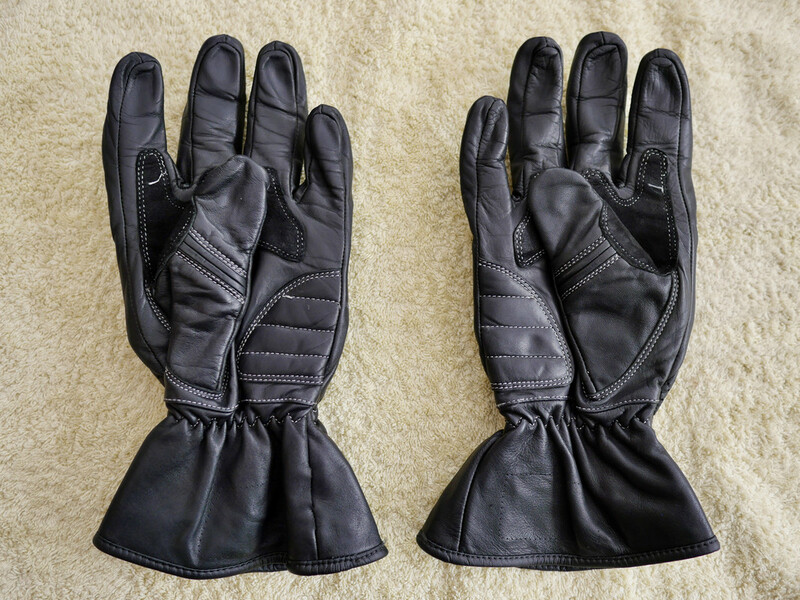 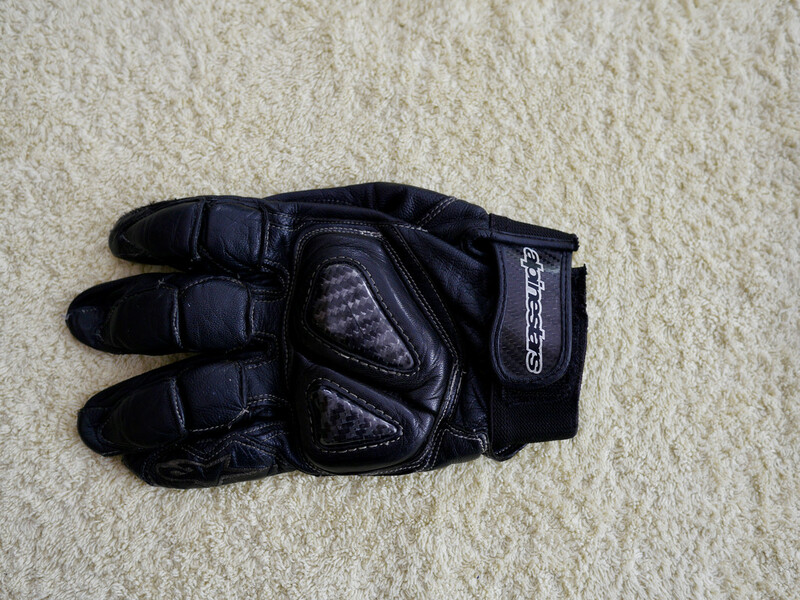 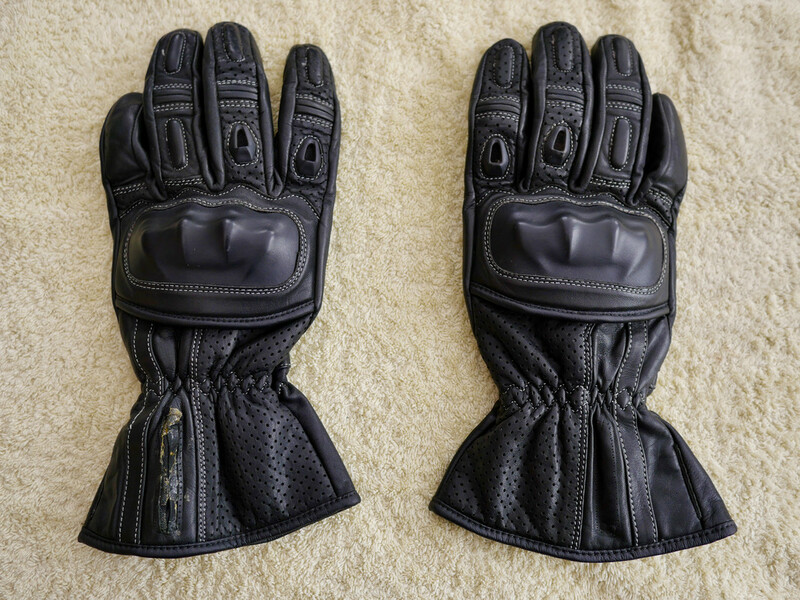 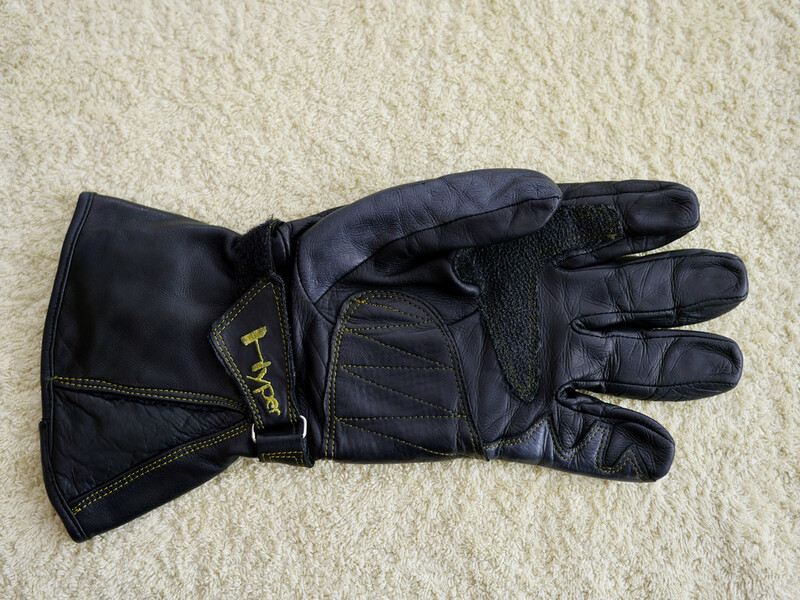 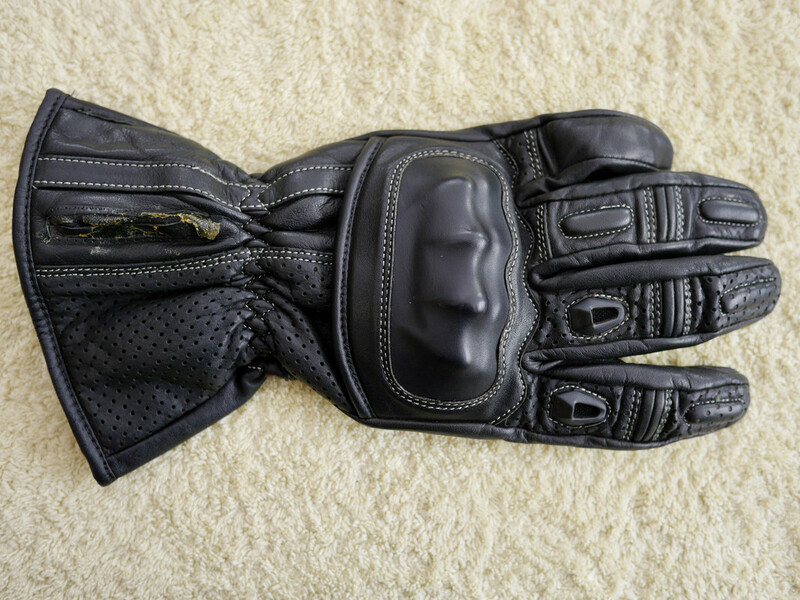 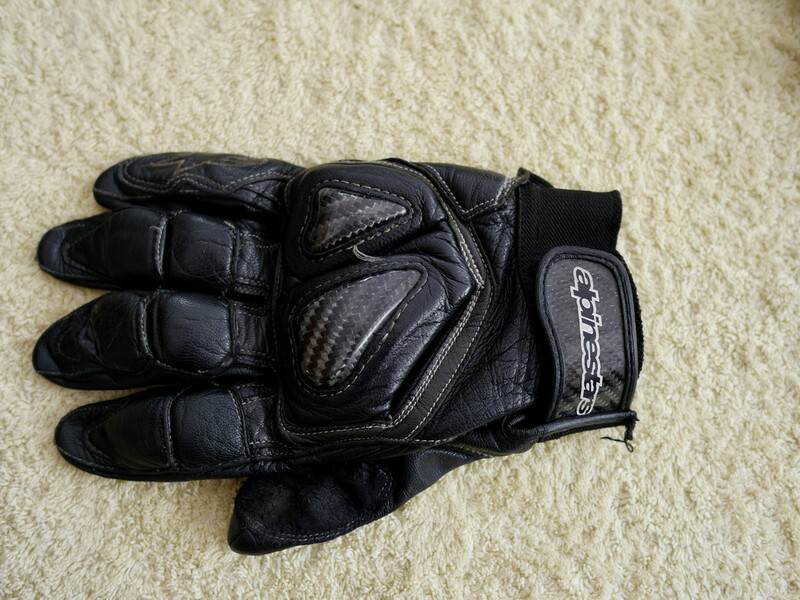 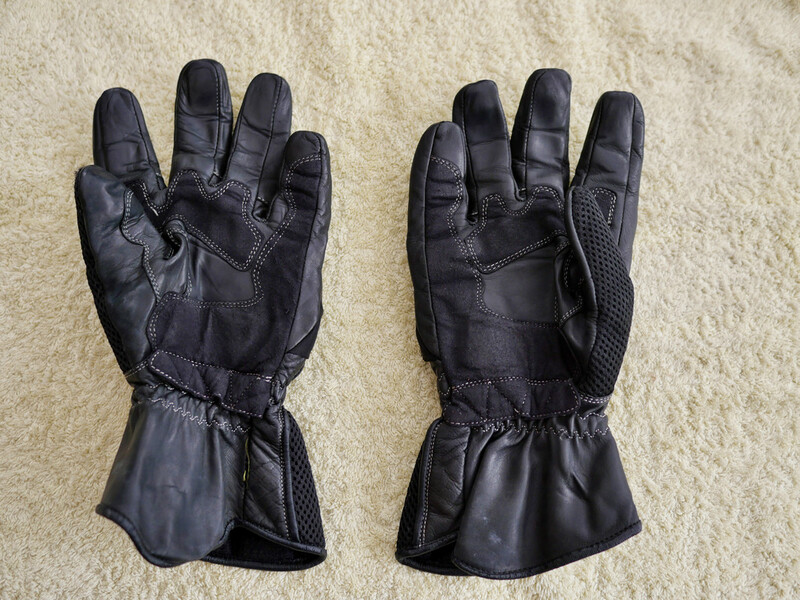 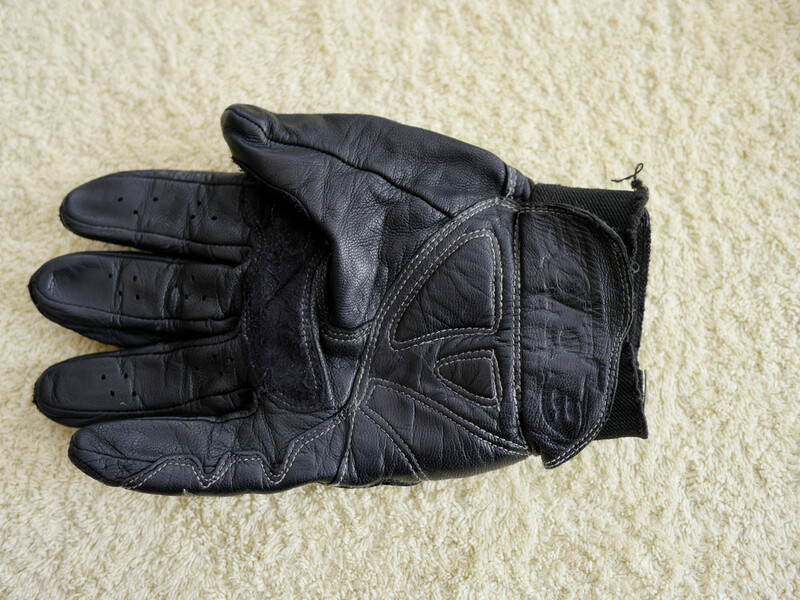 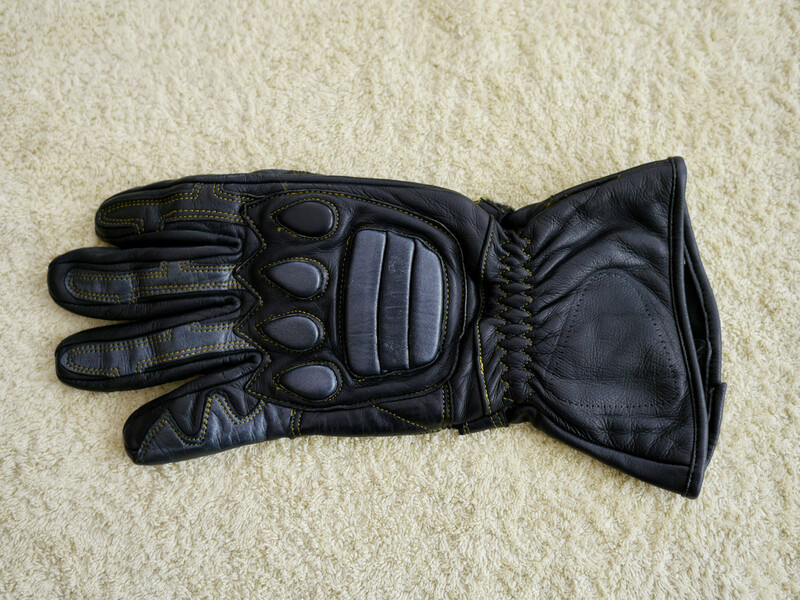 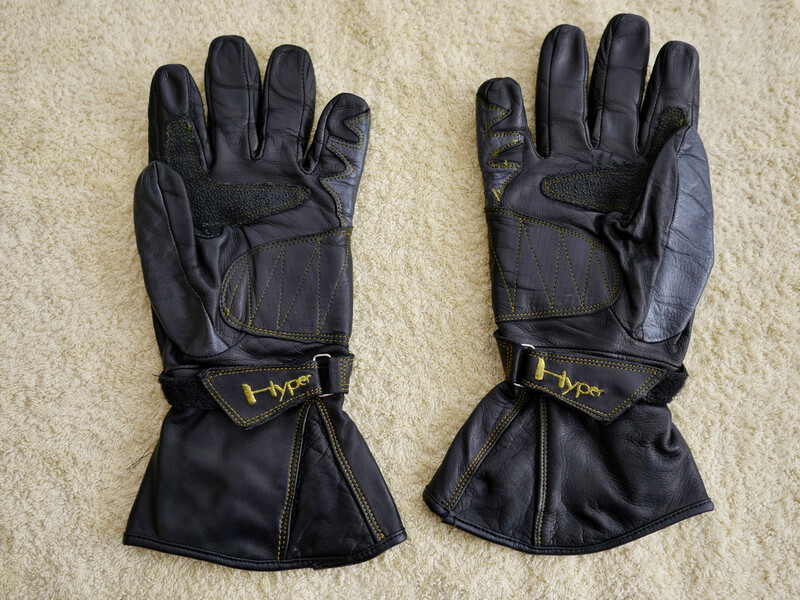 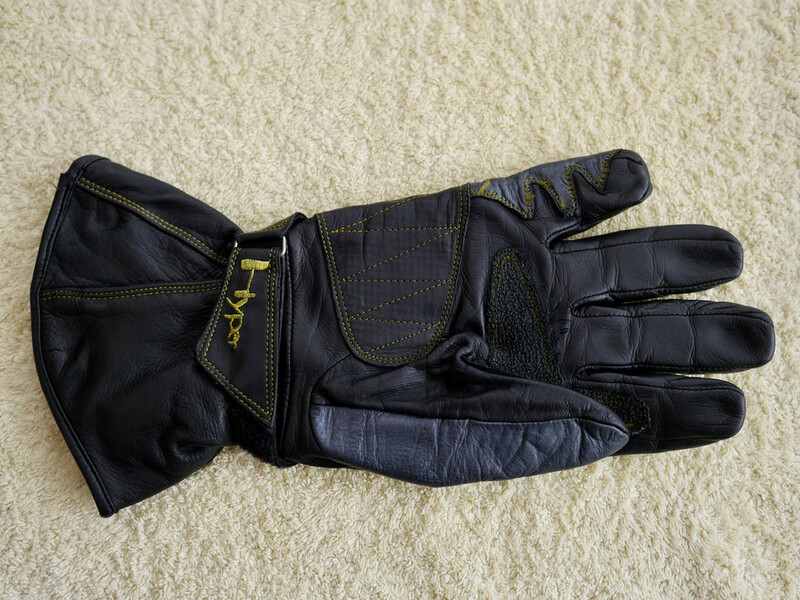 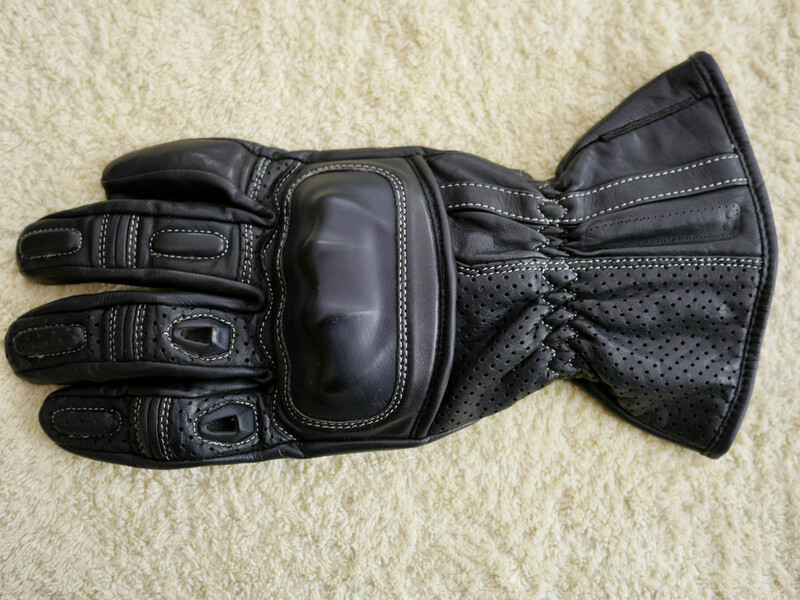 4,Triumph waterproof fabric/leather,worn once 10 mins on the bike and that knuckle protector was agony on my right hand. 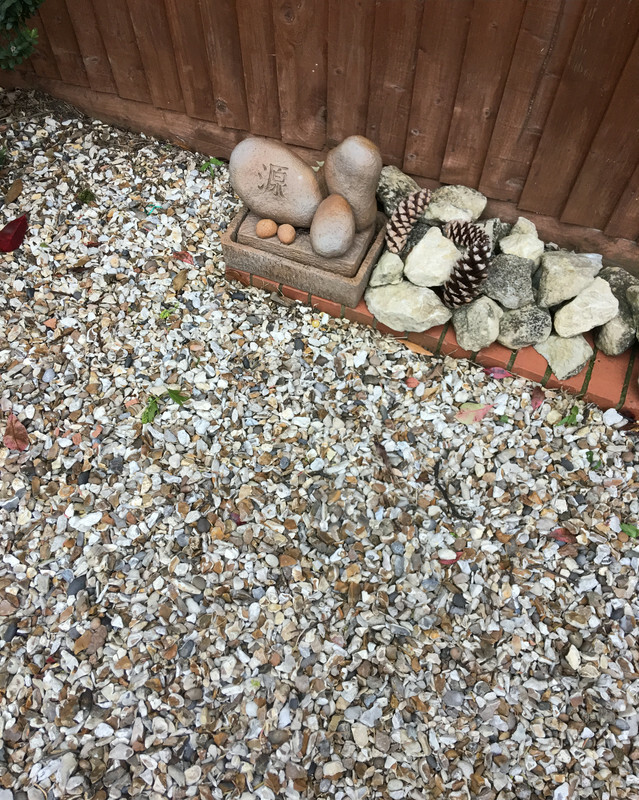 The rock garden is free if you want it. 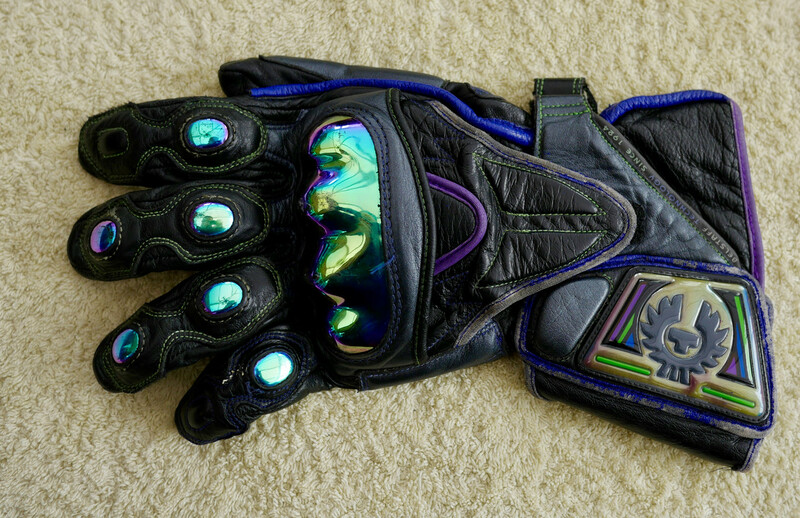 6,I absolutely loved these,normally I don’t like bright.these killed my hands.I even tried wearing them soaking wet to break them in to no avail. 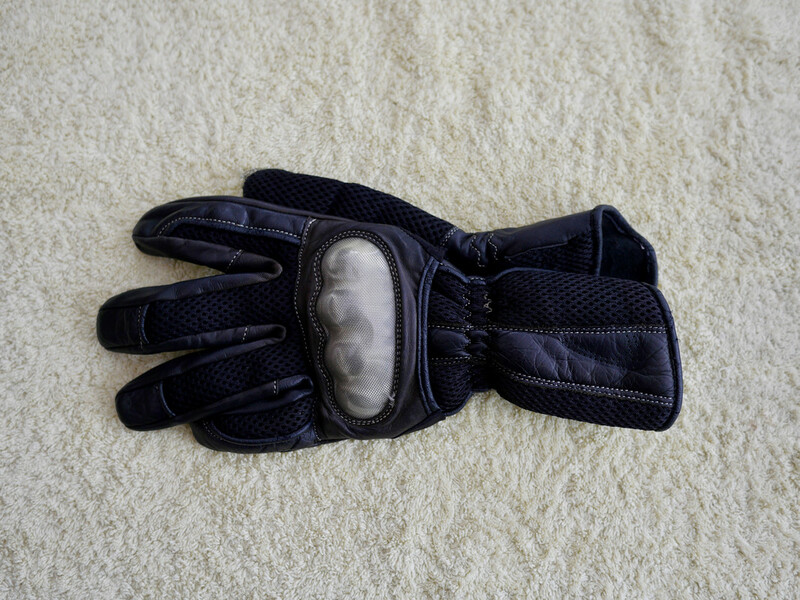 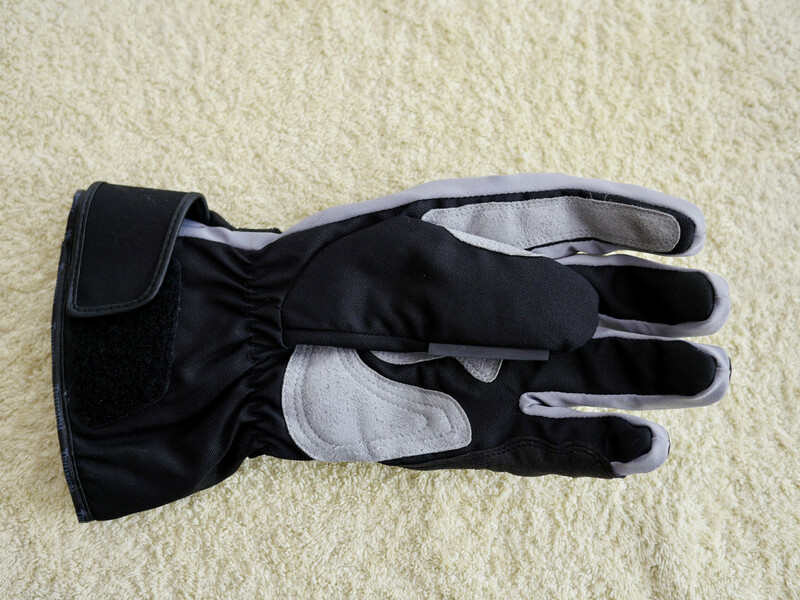 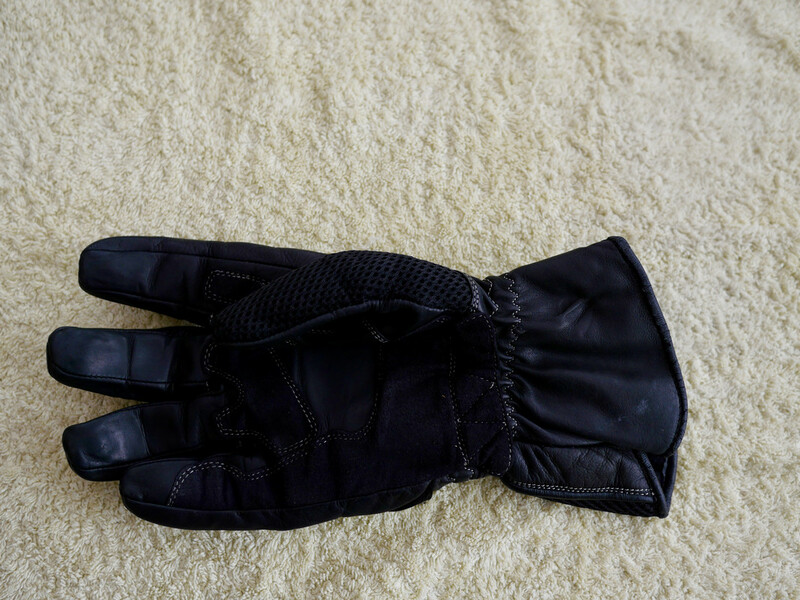 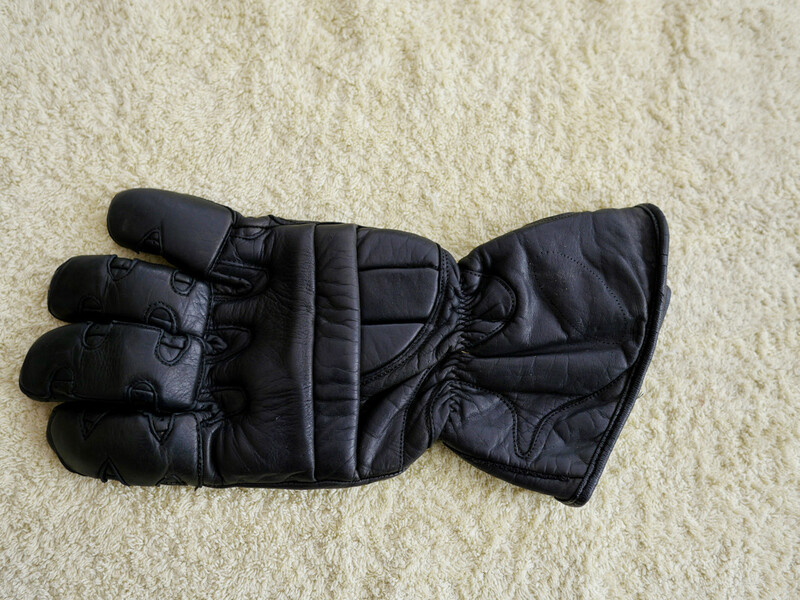 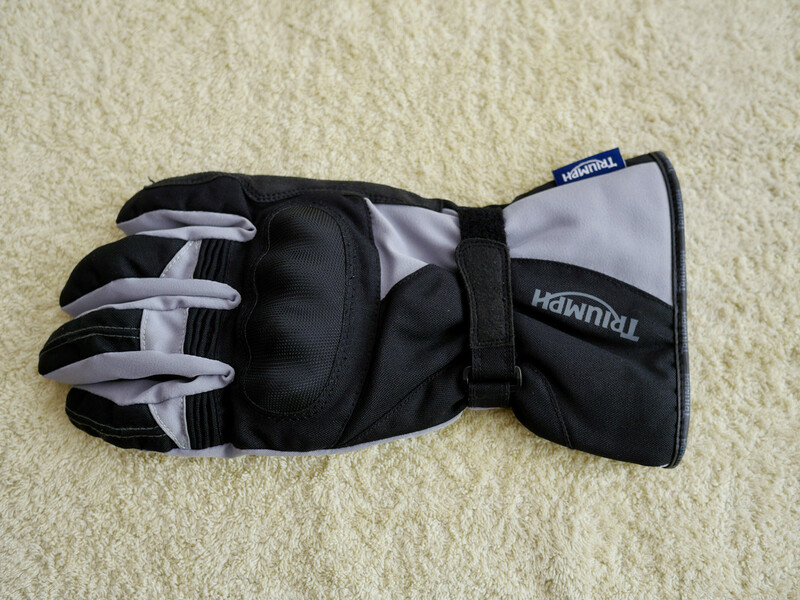 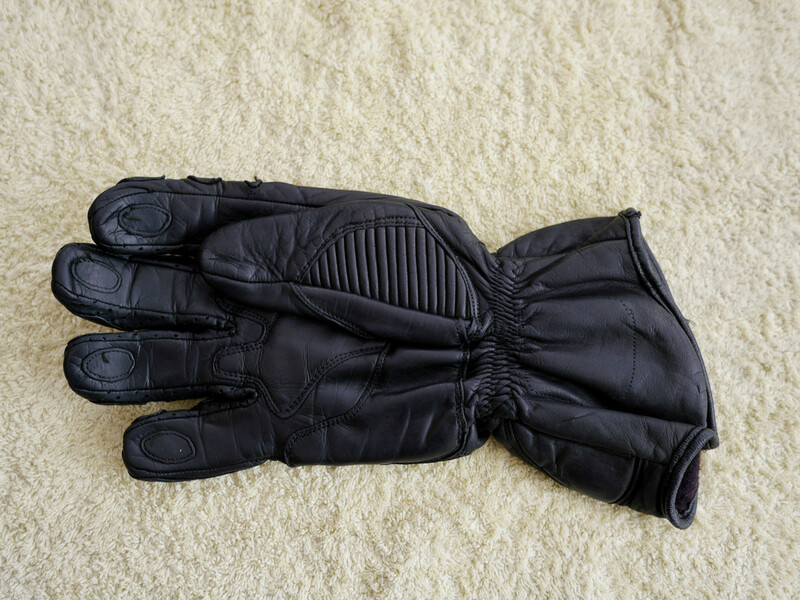 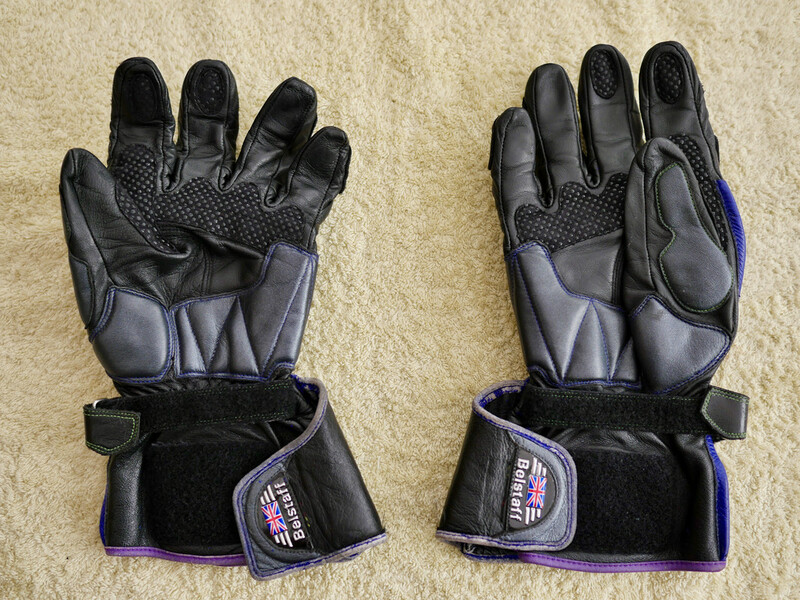 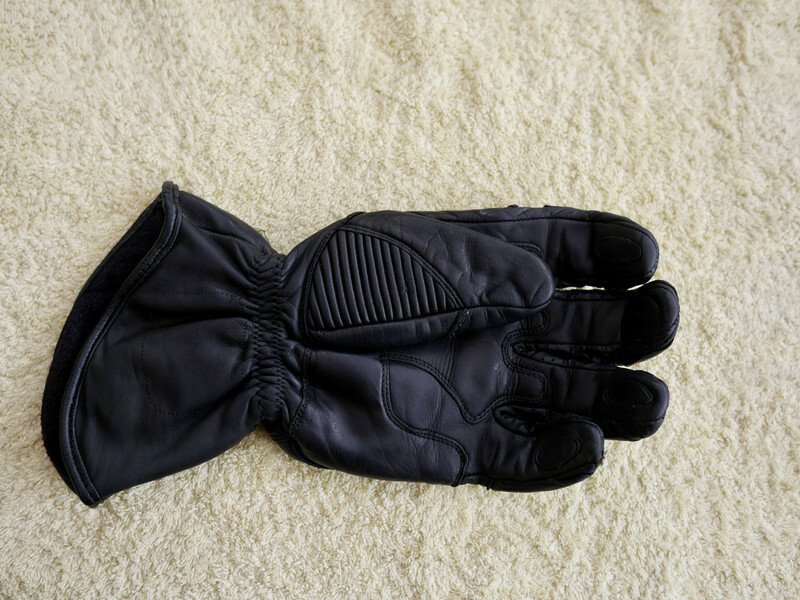 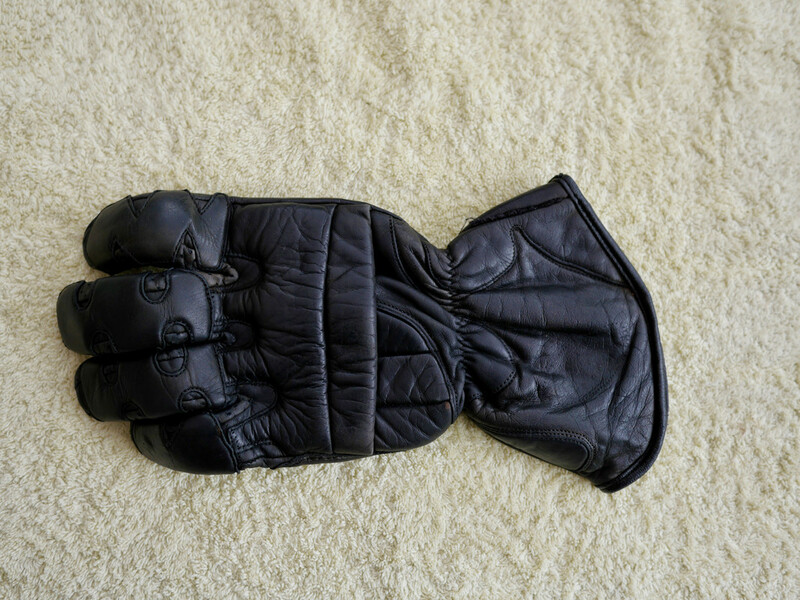 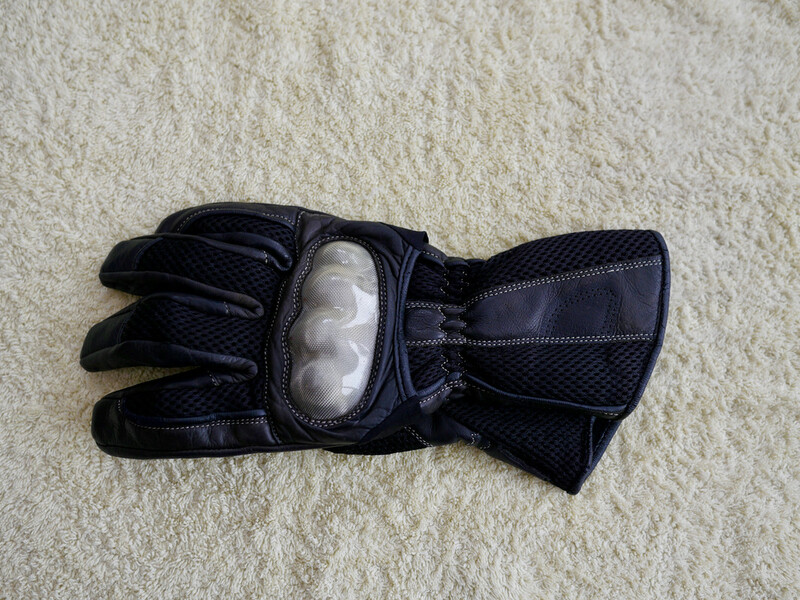 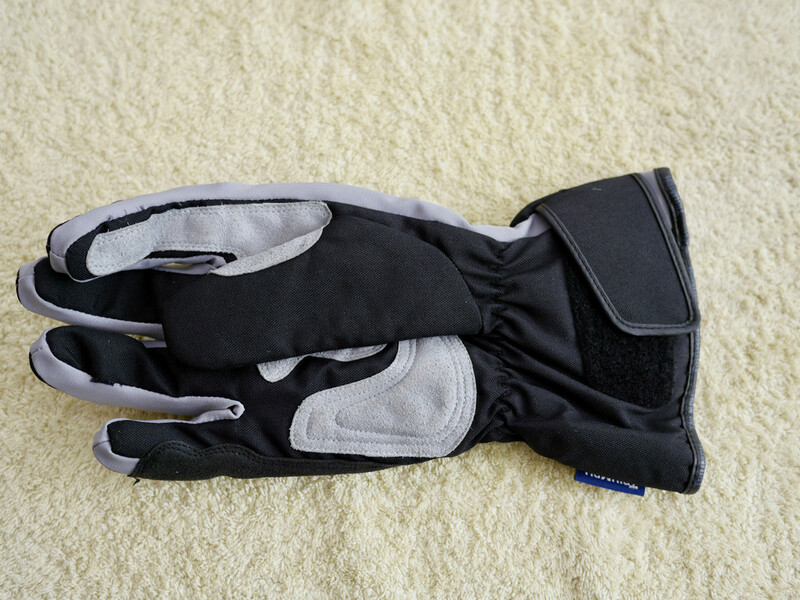 7,heavy duty, very protective alpine stars summer gloves. 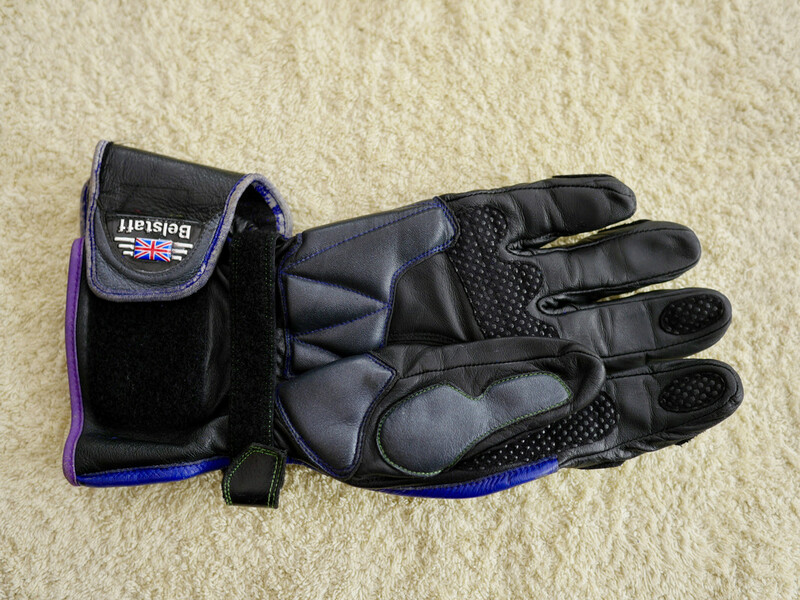 the wrist elastic is a little weak in places but I still found them secure.another favourite to painful to wear. 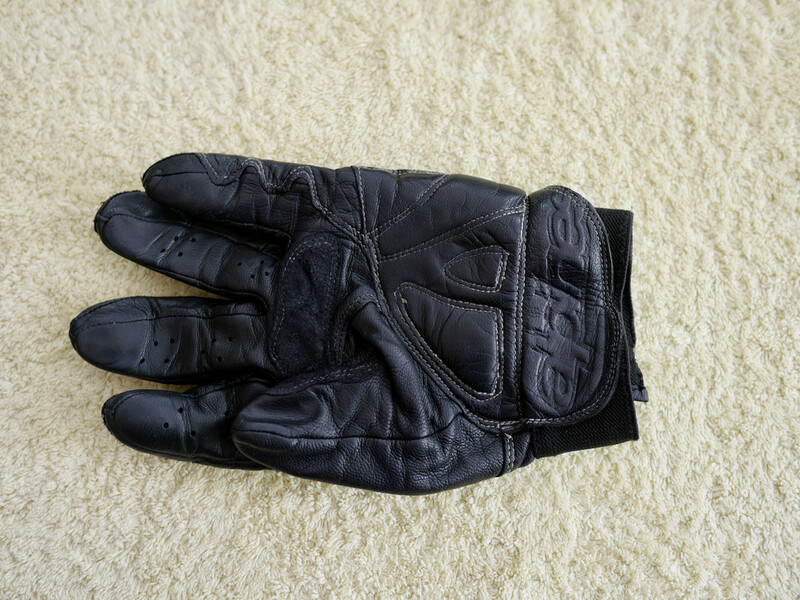 Last edited by johnnyrep; 30th April 2018 at 08:07 PM. 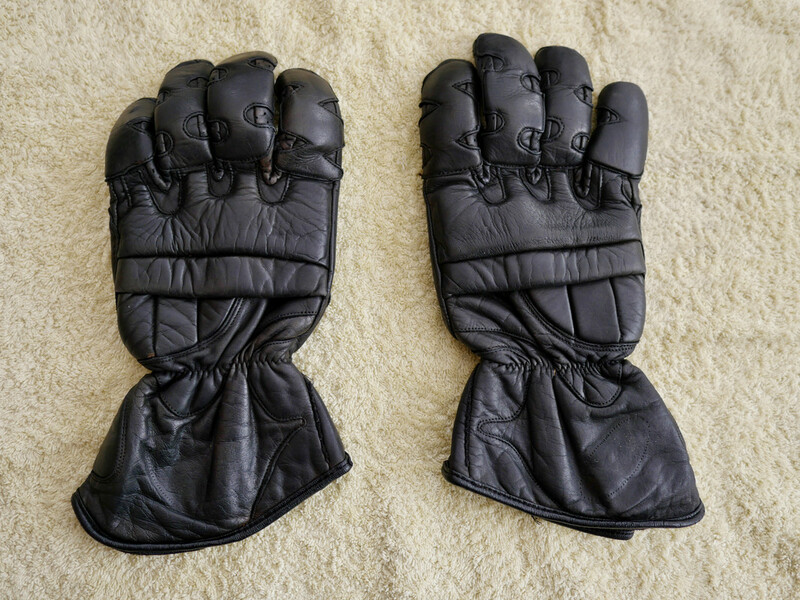 I thought good gloves good prices. 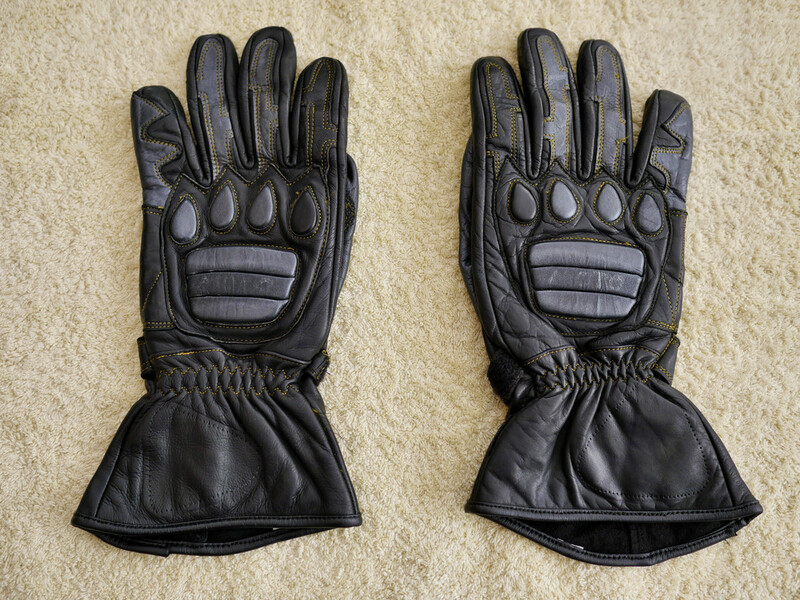 A good selection at keen prices. 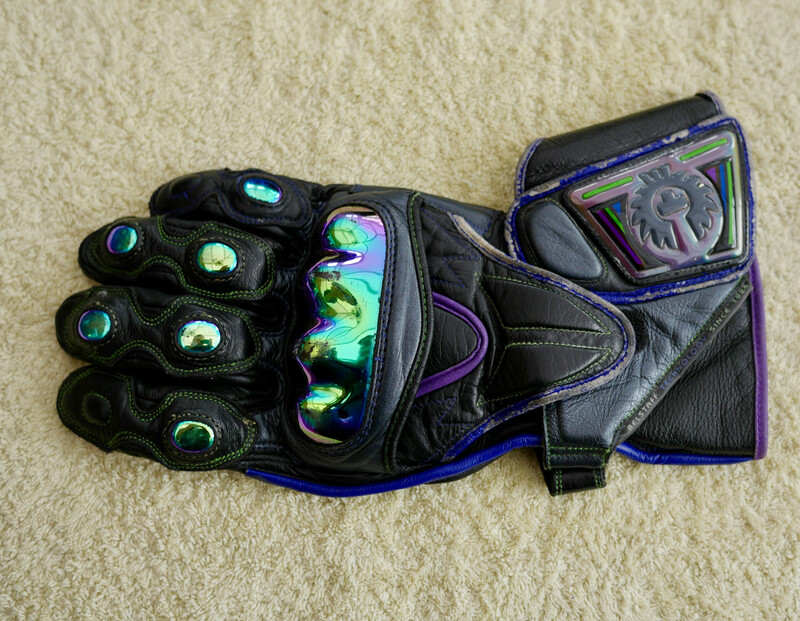 the only reason I have so many is trying to find a pair that doesn't set my carpal tunnel of and put me in excruciating pain. 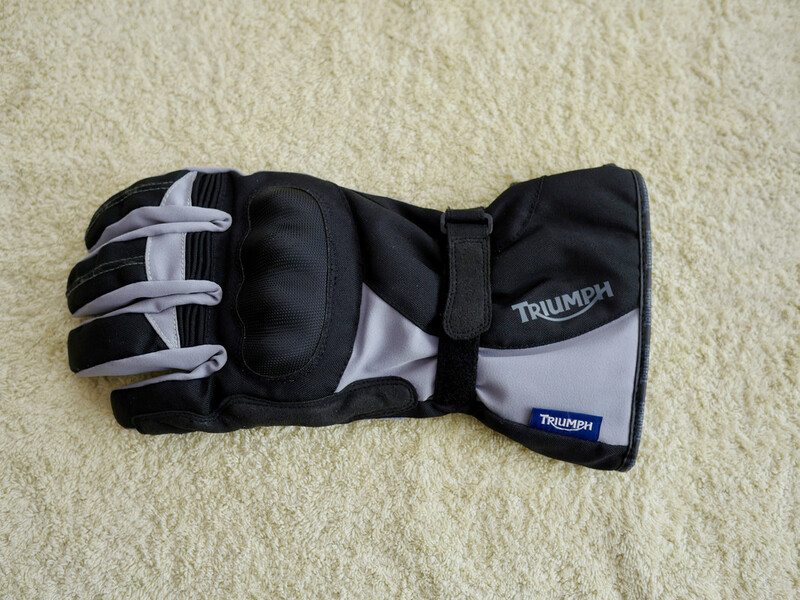 I like them lots of protection,but the pain was intense. 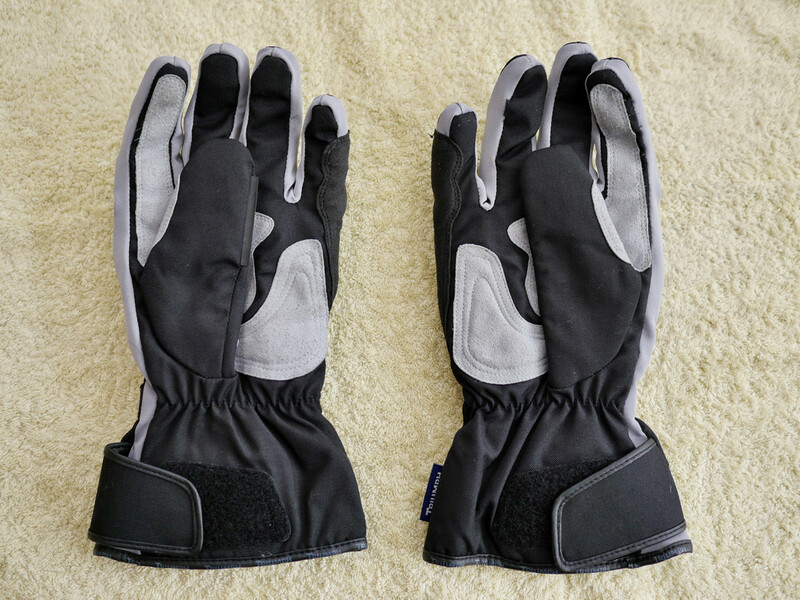 Got any summer gloves like the ones I was wearing the other day? 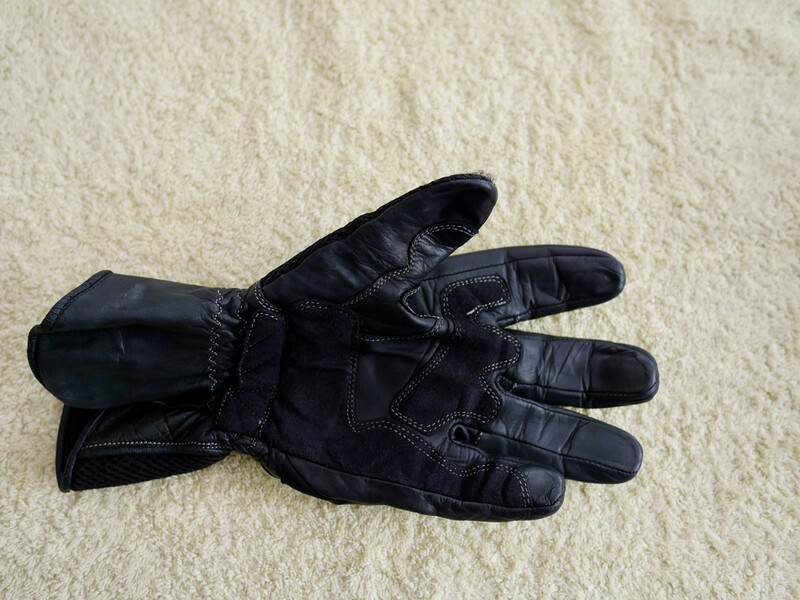 Nose picking finger almost worn through.